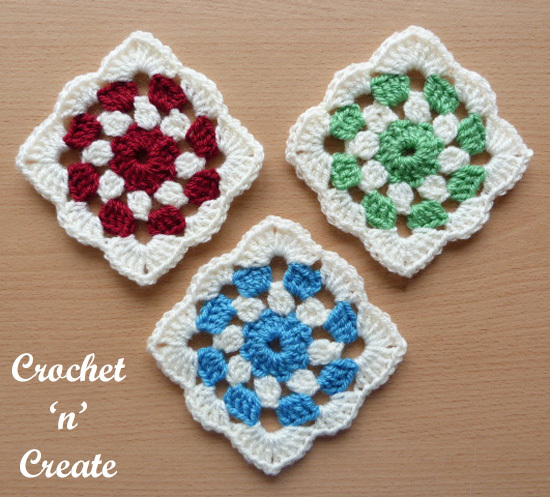 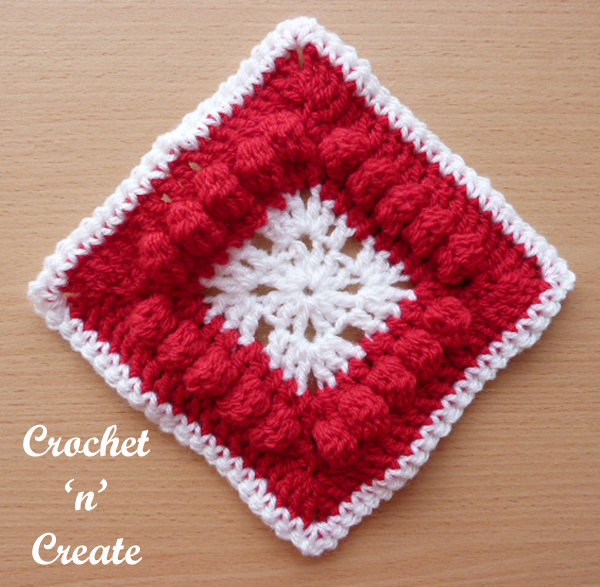 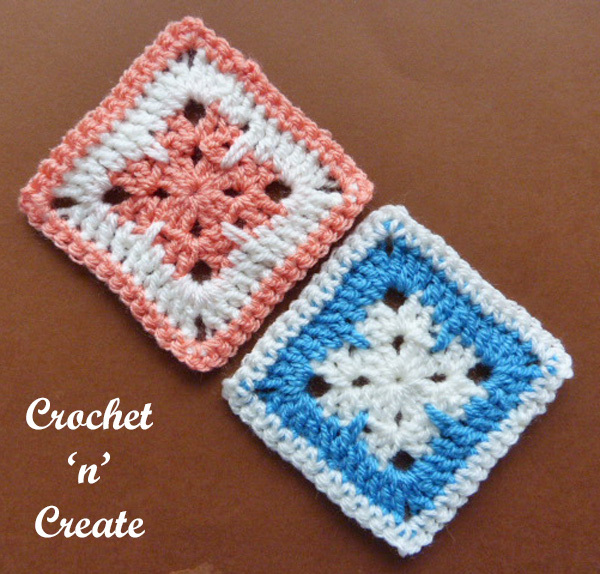 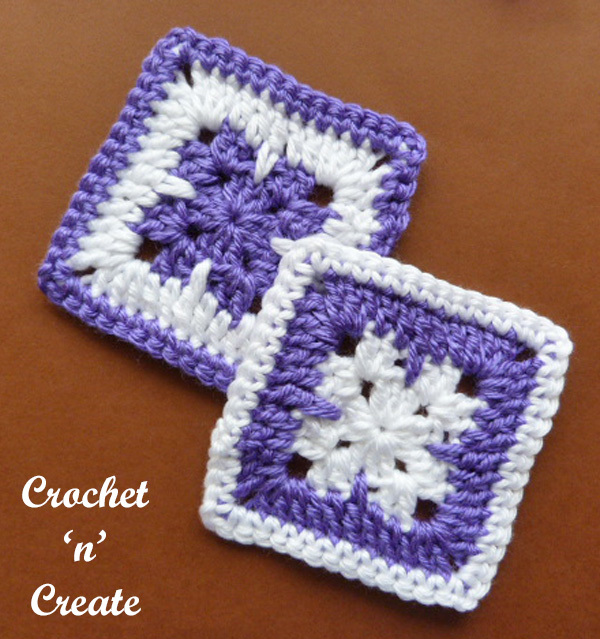 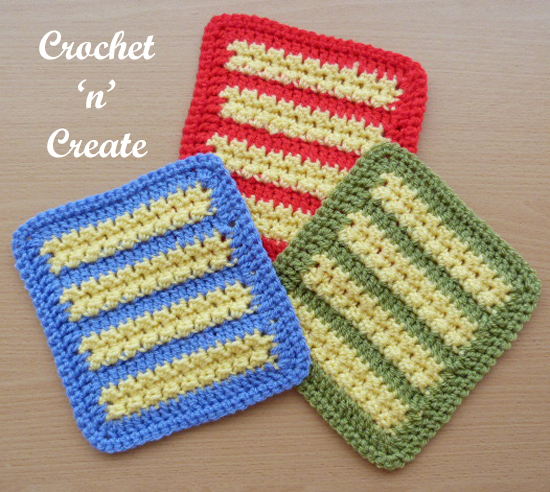 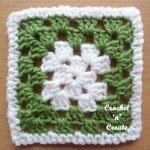 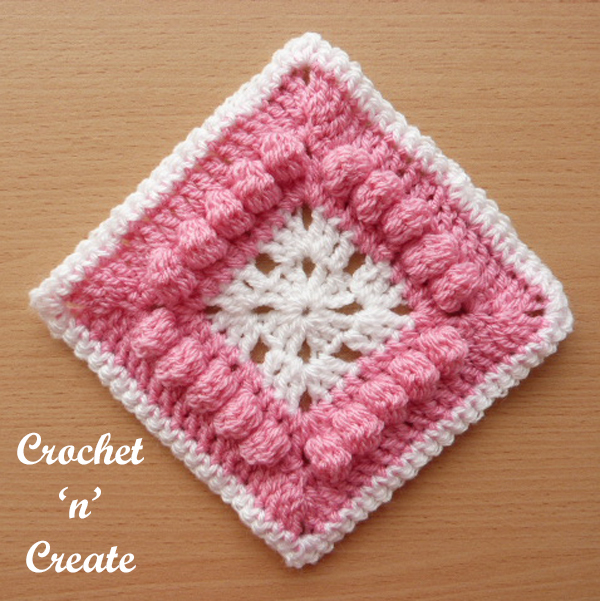 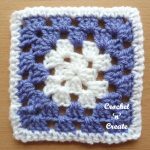 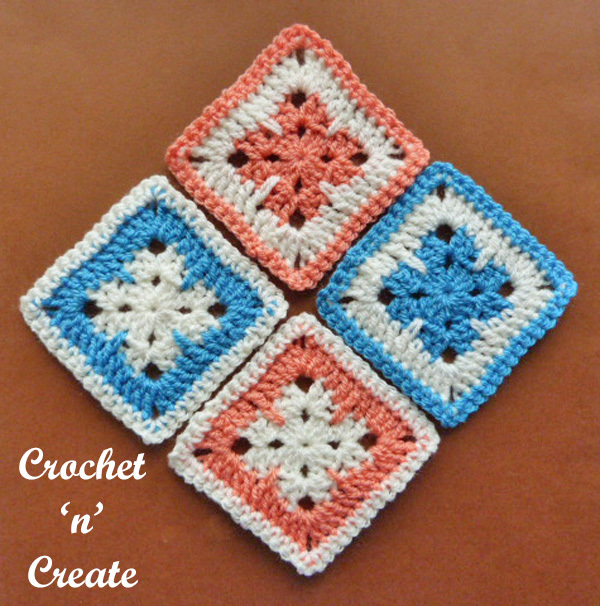 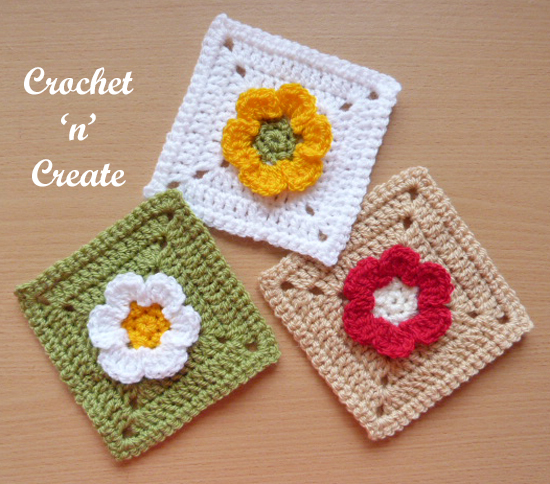 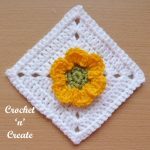 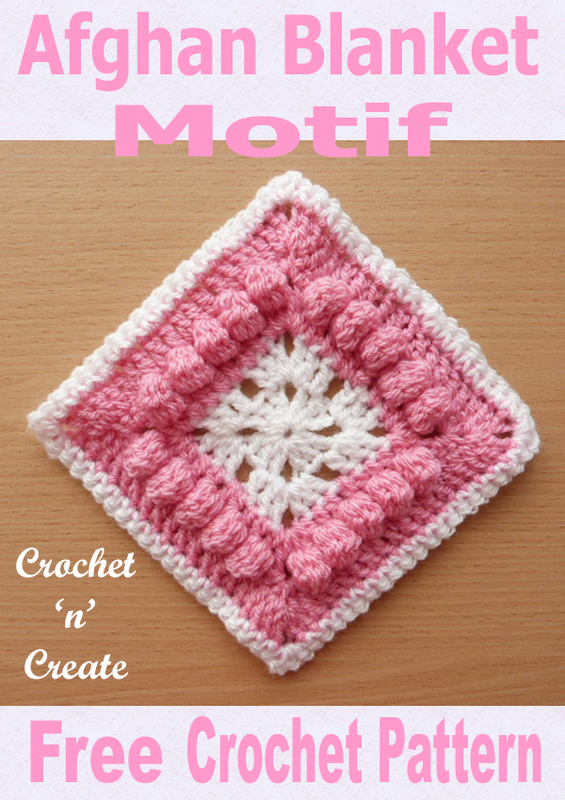 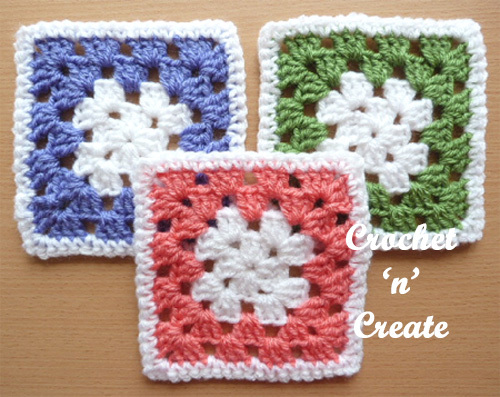 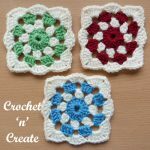 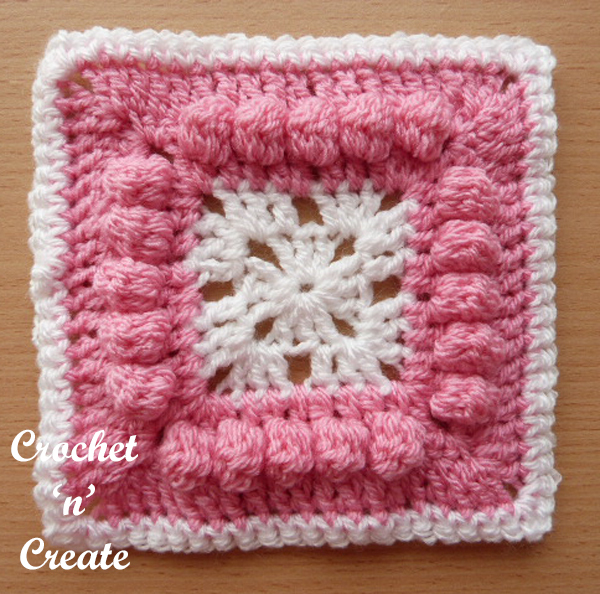 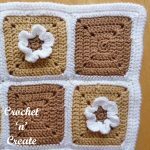 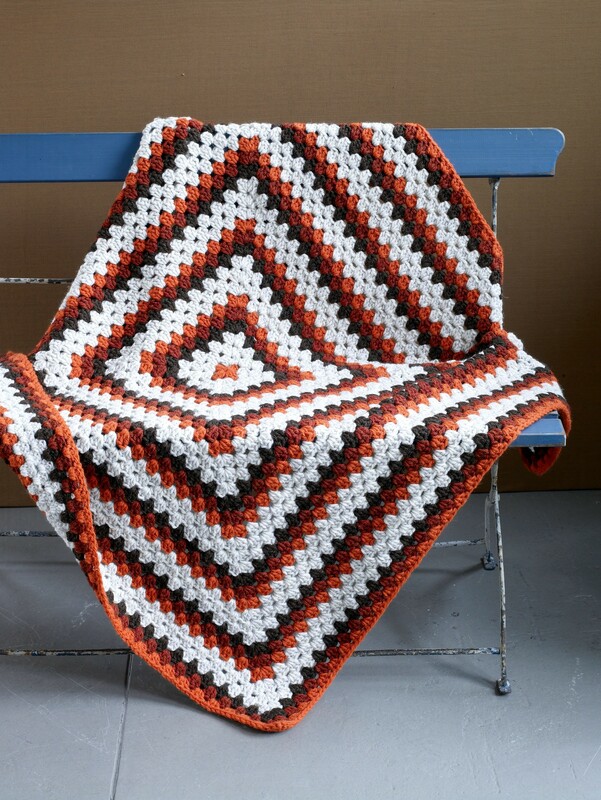 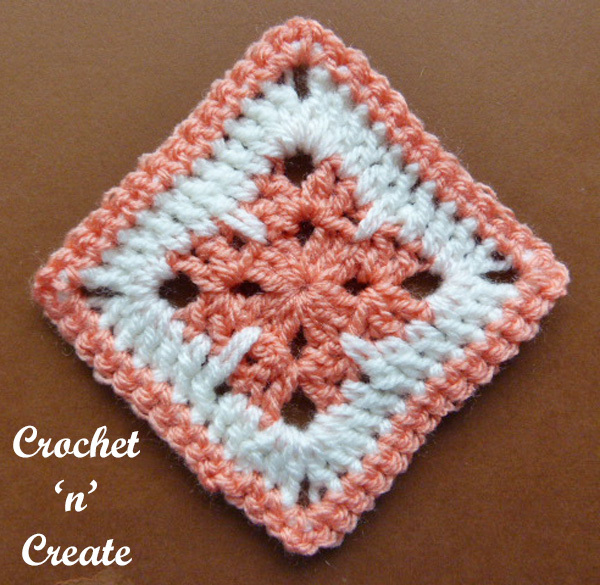 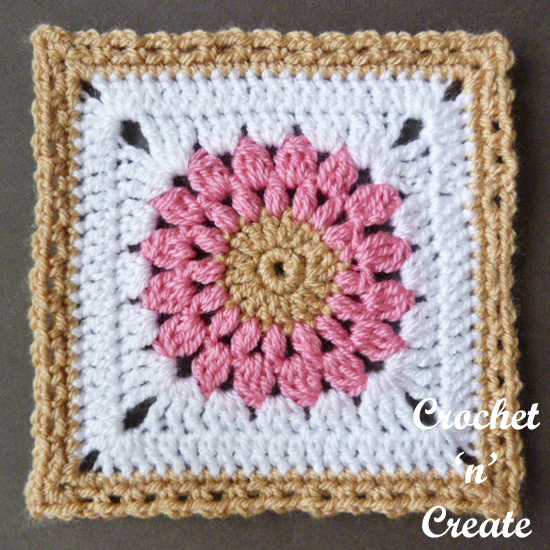 I have put together a selection of crochet granny squares patterns, these motifs are so easy and make so many many crochet items from bedspreads to place mats, great for beginner or intermediate, I hope you like the one’s I have chosen. 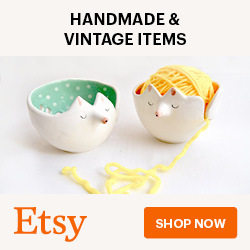 The links below are all from Lion Brand and they are FREE yeah!! 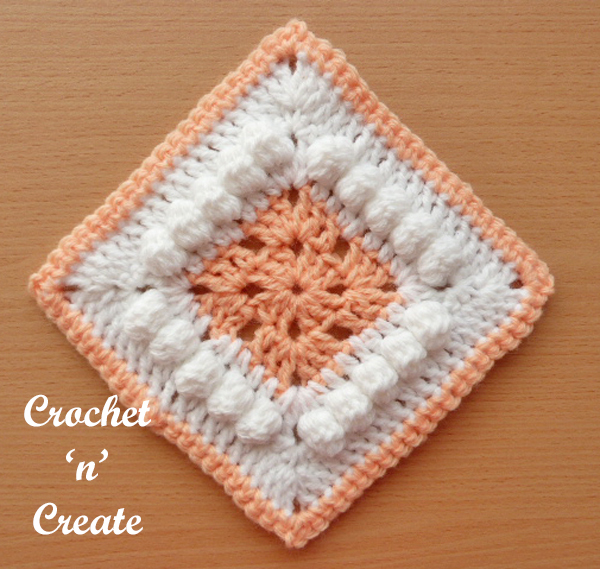 Just click the heading or the picture to get your free download. 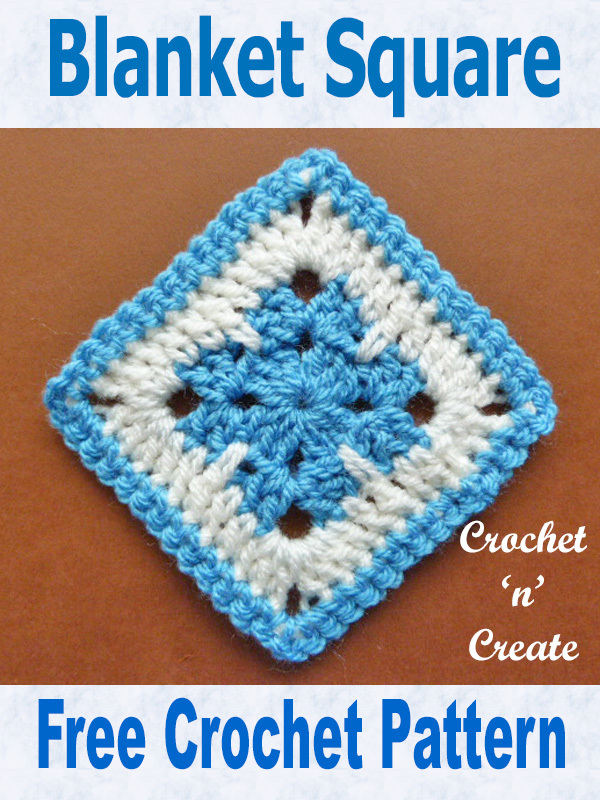 Make sure you pin this post for later!! 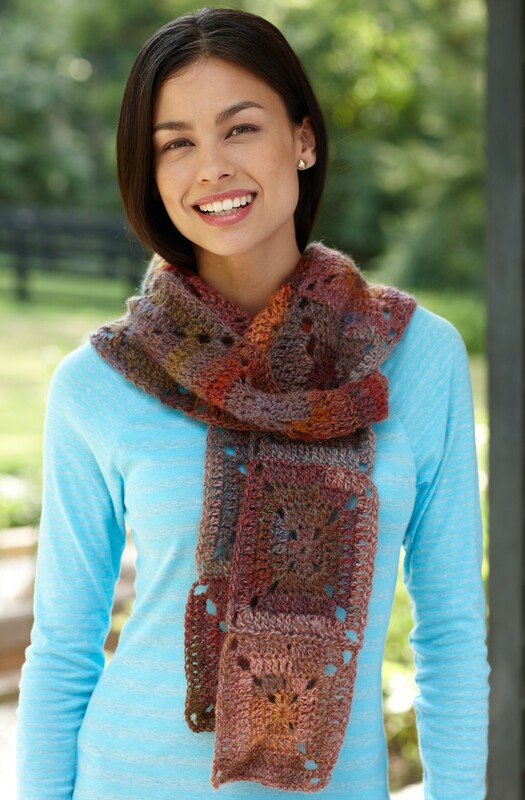 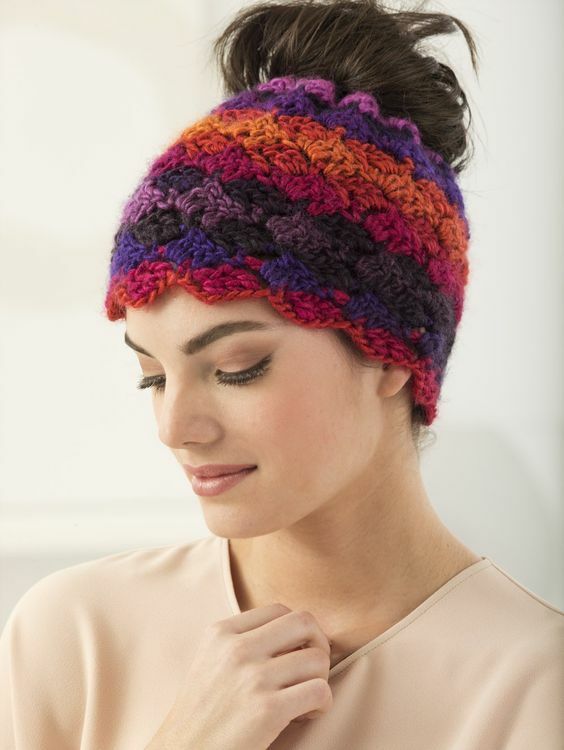 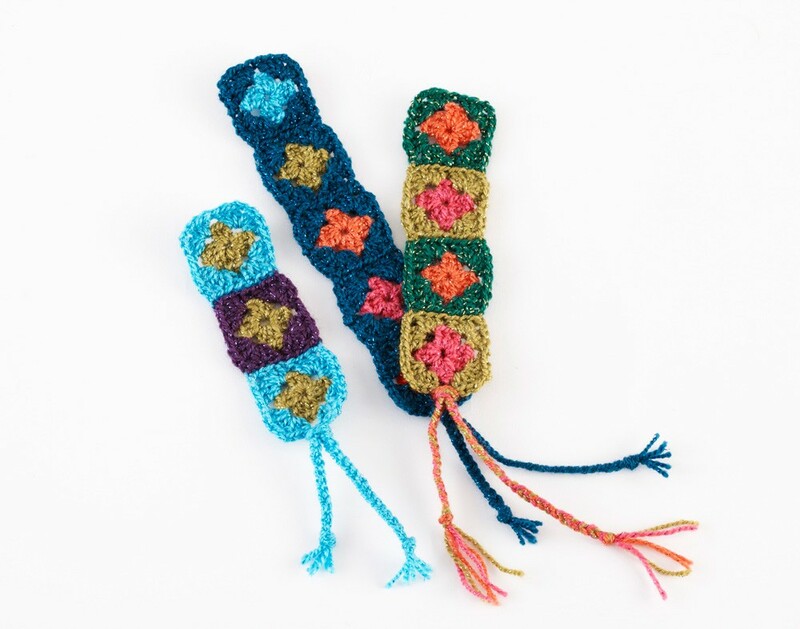 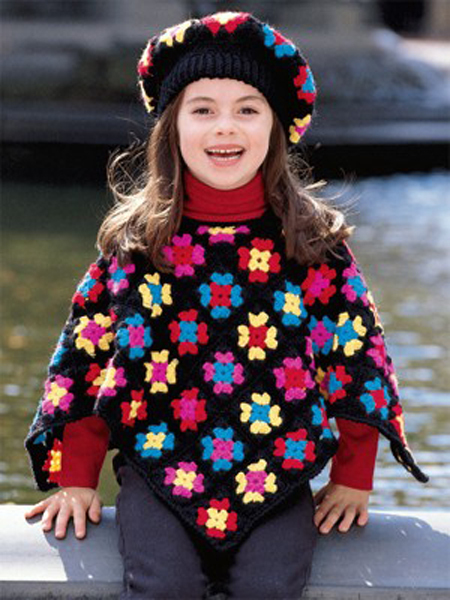 Speak to you soon with more free pattern links, all the yarn required for these designs is available from Lion Brand on the link below and is listed on the individual pattern pages, hope you enjoy. 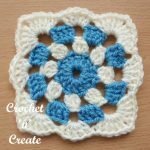 This entry was posted in Round Ups and tagged crochet, crochet granny square, free crochet patterns on 6th April 2018 by crochetncreate.